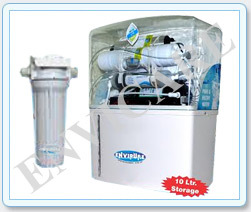 Commercial & industrial models are as per requirements raging from 1m3/hr to 100 m 3/hr. 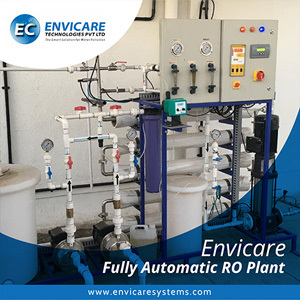 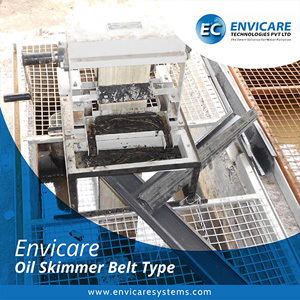 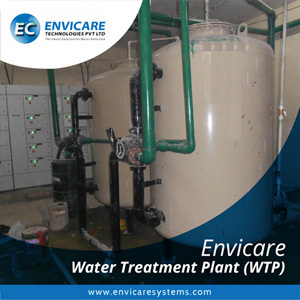 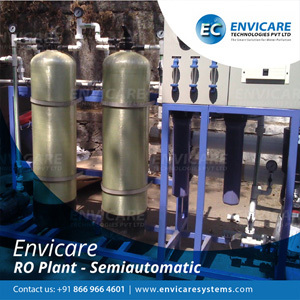 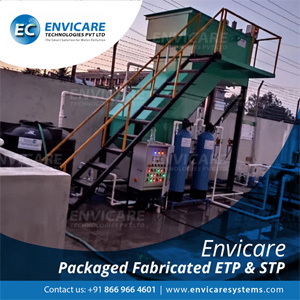 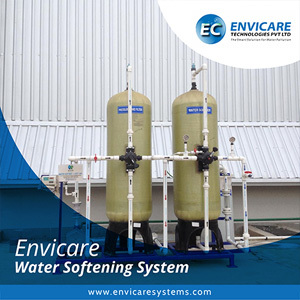 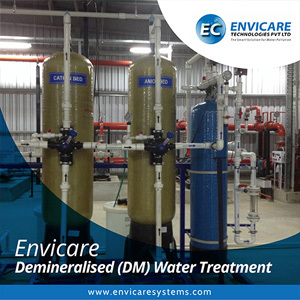 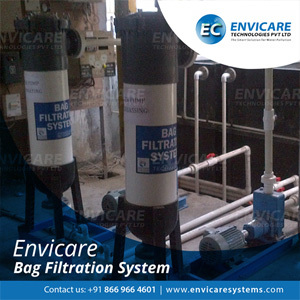 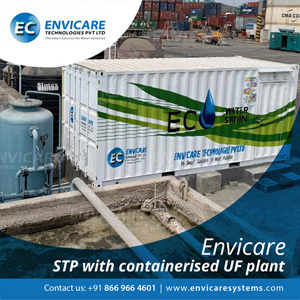 Envipure is a group of Envicare Systems & Services, which is having more than 15 years of Experience in Industrial Water & Waste Water Treatement field & having its own R & D, Water testing facility in Pune. 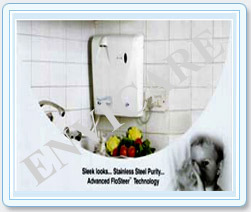 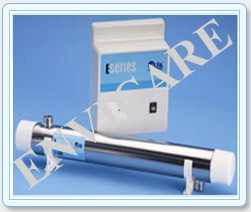 Now they are coming with the Domestic & Commercial Water purification system under barnd name of Envipure.